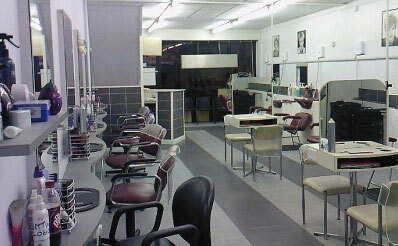 Hough’s, a salon that has been offering an effective solution to baldness over the past 25 years. 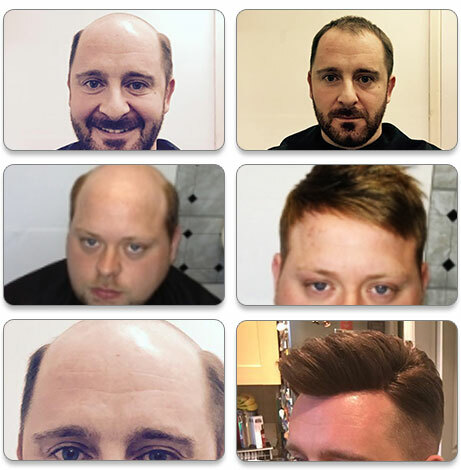 To find a hair replacement in Luton has been a challenge for many, especially those looking for an effective solution that is both comfortable and looks good. In the process they have spent huge sums of money to no avail while others have endured painful surgical procedures in vain. If these problems describe the story of your life, pay close attention to what hair replacement systems offer Luton residents. 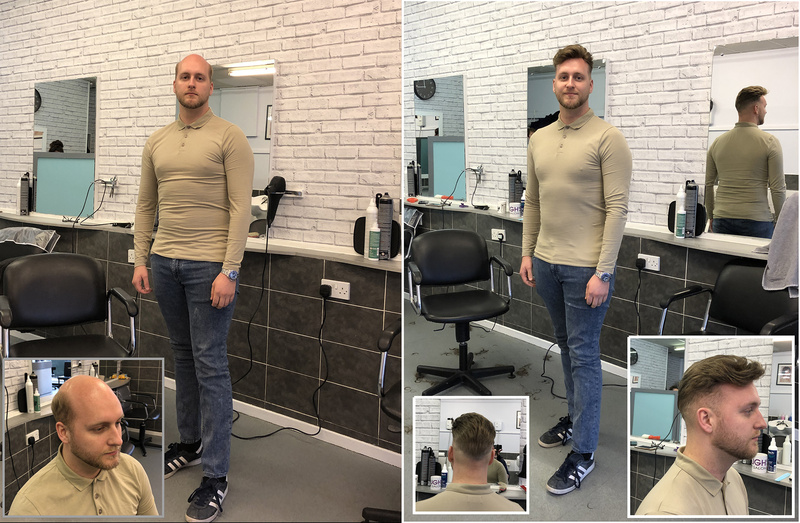 A two-hour drive to Wolverhampton will bring you to Hough’s, a salon that has been offering an effective solution to baldness over the past 25 years. Regardless of the pattern of your baldness or if you are completely bald, you will have a full head of hair in no time. When the non-surgical procedure is done you will feel years younger with none of the physical and financial pain surgical alternatives offer. When you arrive you will be treated to a free consultation session where you will get more information about the hair replacement systems Luton dwellers have enjoyed. The free session also involves a mould of the bald area of your scalp being created and attached to your head using special glue. The mould is made of a unique membrane that resembles your skin and holds hair that is the same colour and density as your own. You can have the hairpiece in place for weeks without worrying about it slipping off; so strong is the adhesive. The membrane is breathable, meaning it will not have a build-up of moisture after some time. You also will not have to deal with the irritating itchy sensation other kinds of hairpiece impose on wearers. Should you return for the next session, the hair on the membrane will be cut and styled along with your natural hair to produce an even look. Put an end to your suffering by giving us a call today. Or better yet, take a bus or train and pay us a visit here in Wolverhampton; we are not far from the stations. Should you choose to drive, we have plenty of secure parking for you. Rediscover the youthful, confident you today with a new hair replacement system.